After working with Barclays Bank for 32 years, Andrew took early retirement in 2009 and joined Dave Broadbent in the insolvency sector. His time at Barclays had been spent working with SMEs and in a team that focused on the turnaround and rescue of corporate clients. Latterly a corporate manager, Andrew looked after a diverse portfolio of businesses across North Yorkshire. Andrew and Dave formed Broadbents Business Recovery Services Ltd in 2010 and after a period of rapid expansion over the following five years, the business was acquired by Begbies Traynor Ltd in March 2015. During this period Andrew gained valuable additional skills and experience in helping to develop and manage a professional practice. 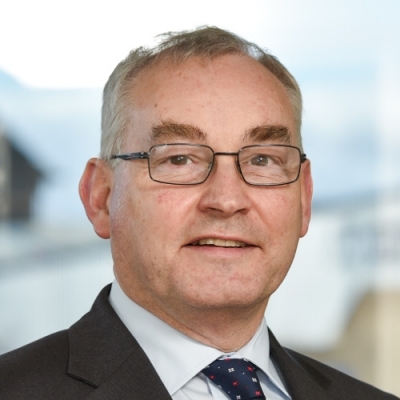 Following the successful integration of the Broadbents business, Andrew now plays a key role as a consultant in the Begbies Traynor York office.